Servicing Los Angeles, CA, and surrounding areas. What is Concierge Private Care? We Provide Our Services in Brentwood and the Surrounding Area. 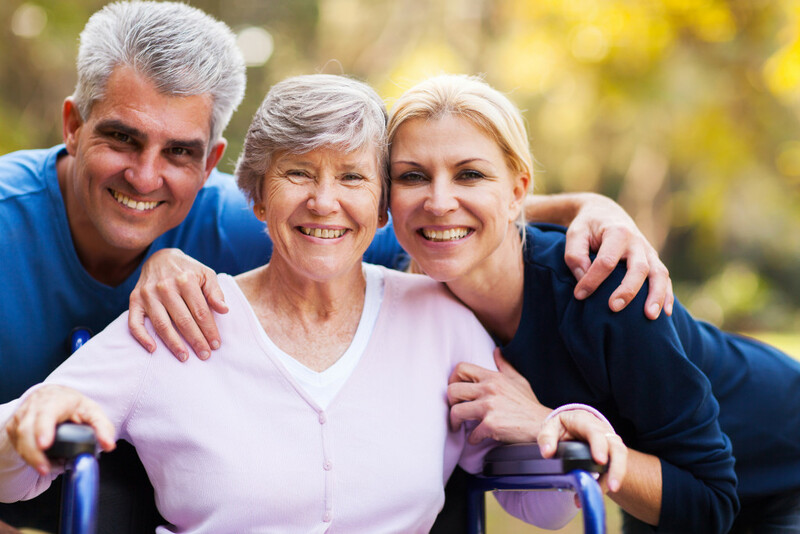 Livewell Private Care aspires to be the preeminent senior care company focusing on safety, lifestyle enhancement, and positive outcomes to help seniors continue to age in the comfort of their own homes.